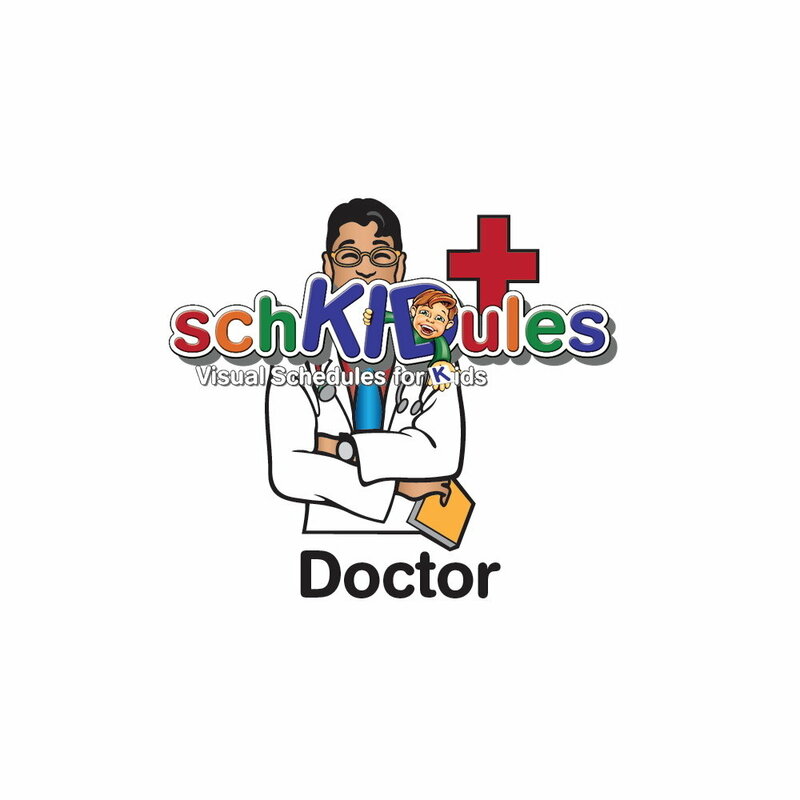 The Doctor icon is the perfect addition to your SchKIDules Visual Schedule. This 2 x 2magnet can help with planning and routine-building. Shop now!